Get the latest in sustainability including early access to our research papers and our blogs. Single-use plastics might be the standout villain of 2018 so far. In a time when environmental action is high on the agenda for individuals and organisations worldwide, plastics are now in the crosshairs. 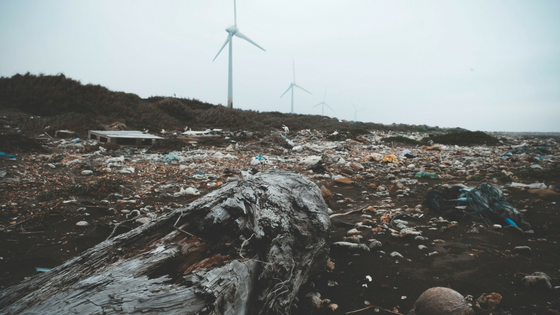 Reducing the amount of plastic that is sent to landfill — which inevitably ends up in our oceans and countryside — is a challenge that every modern brand should be standing up to. At Conscious Creatives, we believe change is most effective when it comes from the top. That means organisations and governments taking the first steps. Read on for some tips on reducing your company’s plastic usage, and to see if going plastic-free is achievable in 2018. But first, let’s take a look at one of our favourite brands, Finisterre, who are taking it upon themselves to tackle our plastic problem. Finisterre is a surf shop with a difference. They’ve been making surfwear that not only works and looks good, but also ticks a massive sustainability box. They recently launched The Microplastics Collection, which turns nylon waste found in the ocean into high-quality fibres. Finisterre aren’t just saying the right things — they’re doing the right things, too. Reducing the damage that plastics are doing to the planet will ultimately mean finding a use for existing plastics. That’s where innovative brands like Finisterre are stepping up to the plate. 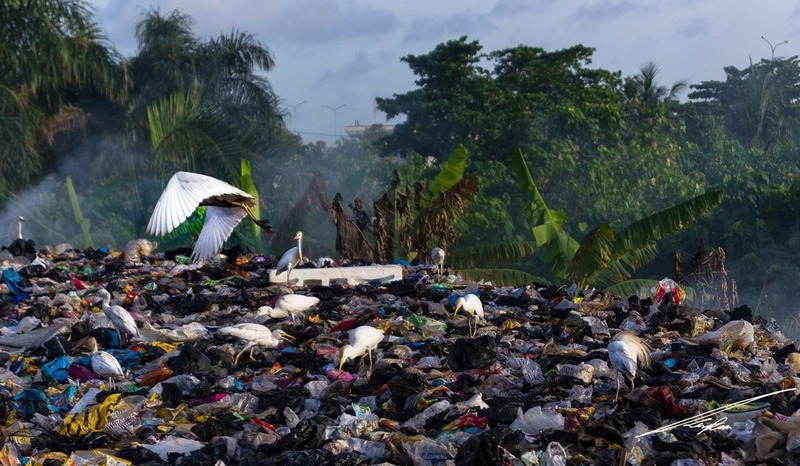 So while these folks are leading the way and taking plastic out of our oceans, the least the rest of us can do is to limit how much we send there in the first place. Let’s see how it can be done. As an owner or person of influence within a company, you have two choices: make changes overnight or start a more gradual journey towards zero-plastic. Getting your staff on board with sustainable decision making will dictate how effective these can be. The first option — overnight change — might sound better in terms of the immediate gain, but it can be a culture shock for employees. In many cases, slowly introducing plastic-free alternatives is a more realistic, accessible method for UK companies. Now let’s look at the specifics of how your company can reduce its plastic usage. Every company is different, so the types of plastics you use might be different from your neighbour. When it comes to shared toilet facilities, hand soap, bin bags and toilet rolls are probably your biggest sources of plastic. Switching to a bar instead of liquid soap is a good first step. High street chain Lush offers plastic-free packaging with their products, and they’re also against animal testing. Next, choose bin bags made from compostable materials. These can be found in some supermarkets and in many local health food shops. Toilet tissue can be tricky to find without plastic packaging, so do your best. If you can’t find rolls with paper (or other biodegradable) packaging, choose for one that uses recycled plastic. This journey towards sustainability is about doing your best in the circumstances. For those that offer kitchen facilities, cleaning materials are going to be your biggest concern. Buying new bottles of antibacterial surface cleaners mean adding plastic to landfill every month or so. One alternative is to make your own, using one of many DIY cleaning tutorials online. If you don’t want to take that leap, there are plenty of recyclable cleaners — including bleach alternatives — that are easier on the environment. It’s also important to think about what keeps your staff going on those chilly winter mornings — hot drinks. Tea and coffee are usually sold in plastic packaging, and many tea bags are sealed using polypropylene, a form of non-biodegradable plastic. Opting for loose leaf tea and coffee granules, either from a local store or zero waste supermarket, will slash your company’s plastic usage. 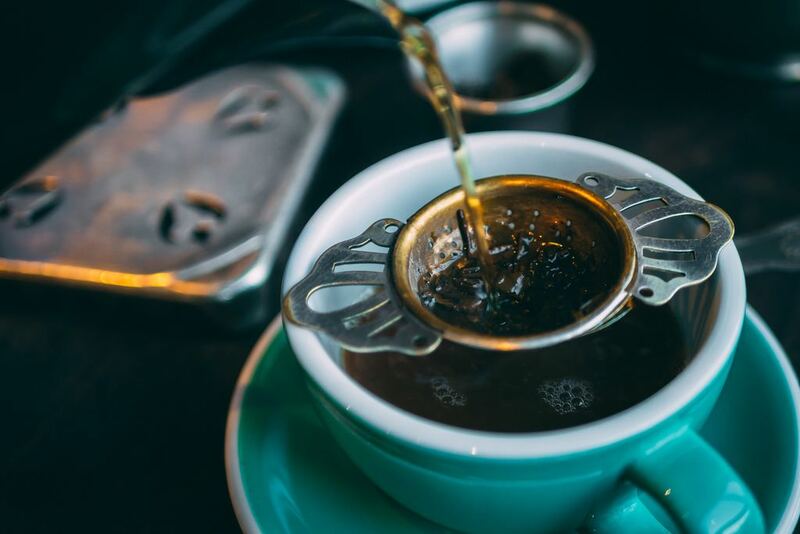 It might not seem like a lot, but the UK consumes 165 million tea bags every day. It all adds up. If you provide a water cooler in your workplace, ditch the plastic cups. Most of these get used once or twice and discarded, confined to landfill. Provide each employee with a glass or thermal flash to drink from — these will far outlive their plastic counterparts. Is zero plastic achievable for a company in 2018? It might seem out of reach now, but don’t be surprised to see companies thriving without the use of plastics in the near future. A few years ago, it was impossible to foresee the groundswell of public support for banning single-use plastics. Now, people are becoming outraged at fruit and veg that aren’t free from a plastic wrapper. It’s not necessary to be perfect now, or ever. What is important for your company — and the world — is to make steps towards sustainability. That means thinking about where your energy comes from, who you’re employing, how your deliveries are made and more besides. 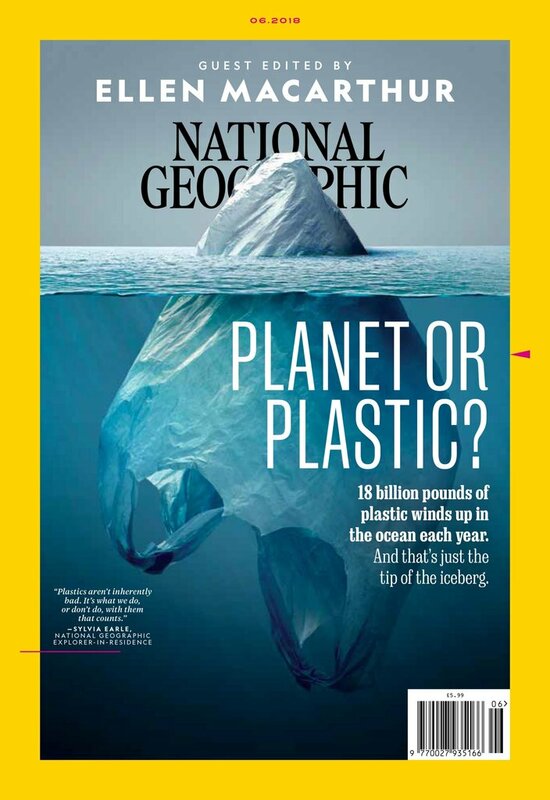 The above image, from National Geographic’s June 2018 issue, has got people talking about plastic in a big way. In a single image, we see the size of the problem — and the fragility of our situation. Tackling the plastic problem at work is a positive first step, and one we’ll be making with you. If you feel like you need a bit more help, we’ve collected a few handy resources for you. The last link on our list will take you to Surfers Against Sewage. They’re one of our charity partners, and they’re doing more for the cause in the UK than most organisations we can think of. From beach cleans to rallying the public against microplastics, they’re doing admirable work. If you want to get your hands dirty on a beach clean — and meet some great people along the way — check them out. Rhys is Conscious Creatives' resident writer and photographer. His work has been published in various online publications, and he was recently chosen to update a bestselling book on SEO. He continues to seek new and interesting angles for his photography work, shooting his local streets on 35mm film. Are electric cars too expensive?